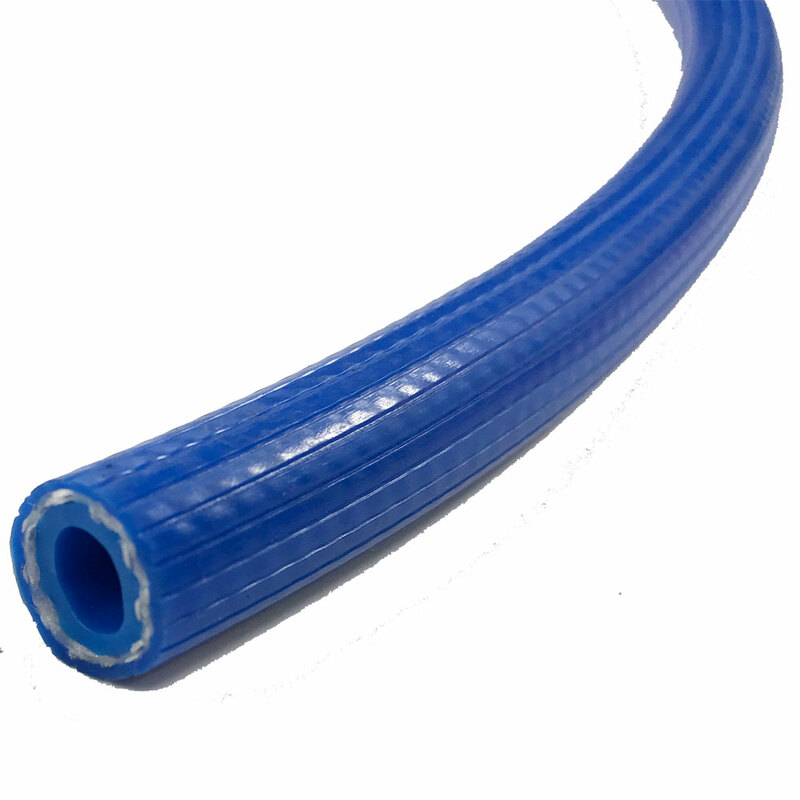 Made from good quality PVC and rubber compound, the hose is flexible, elastic, safe and easy to seal. 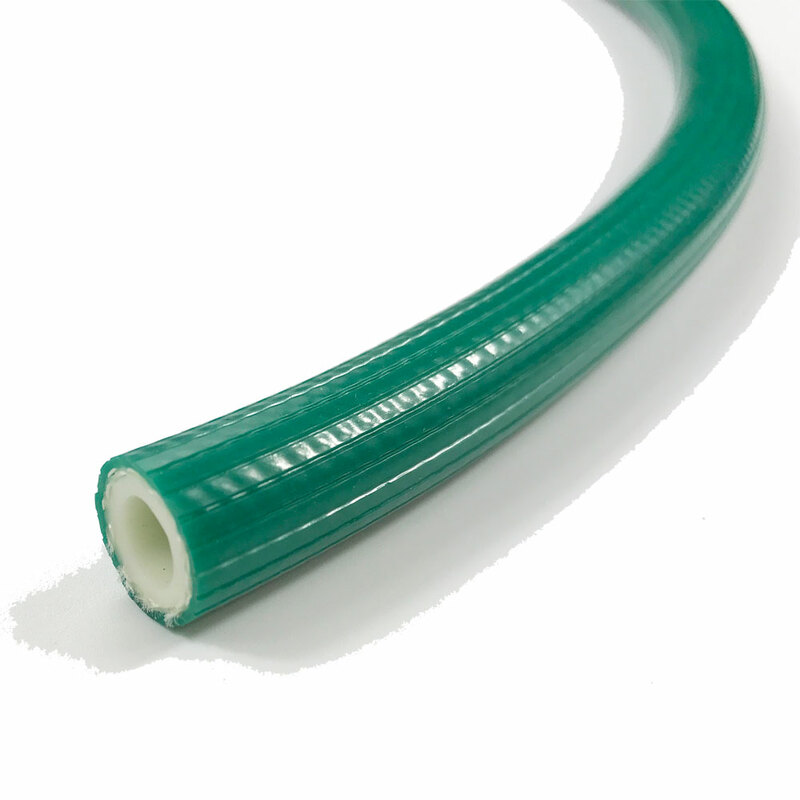 Being used for conveying gas and liquid under low pressure. Specially Suitable for LPG in family. 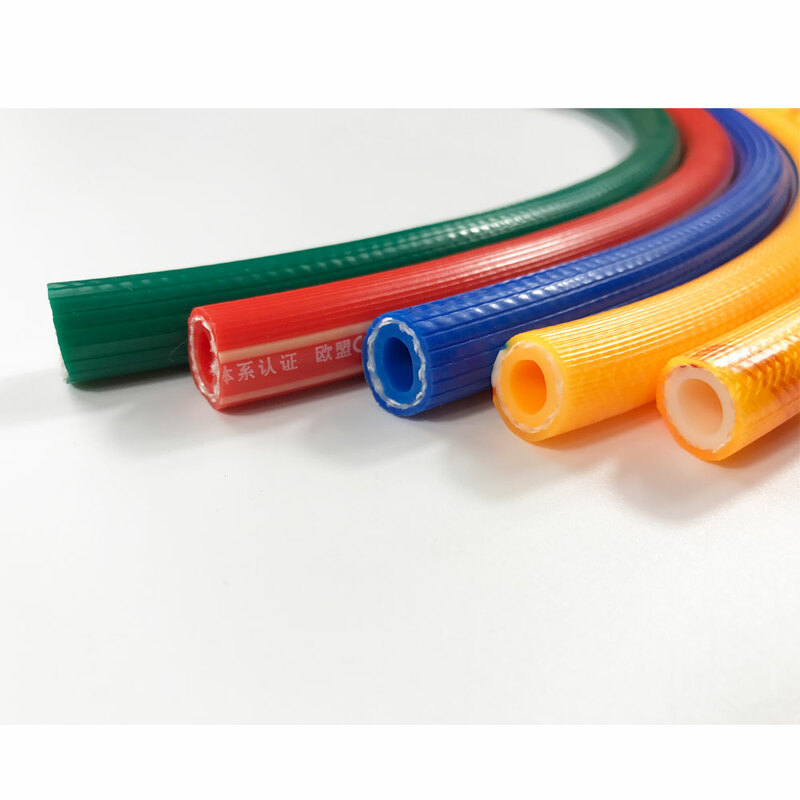 Our factory introduce advanced technology and equipment to make the bets quality PVC Gas Hose.